Matt specialises in conducting evaluations and helping organisations implement appropriate evaluation systems to enhance their learning. Matt leads cross-sector evaluations for INGOs across Africa and Asia. He is an expert implementer with an inclusive approach and strong commitment to using evaluation for long-term impact. 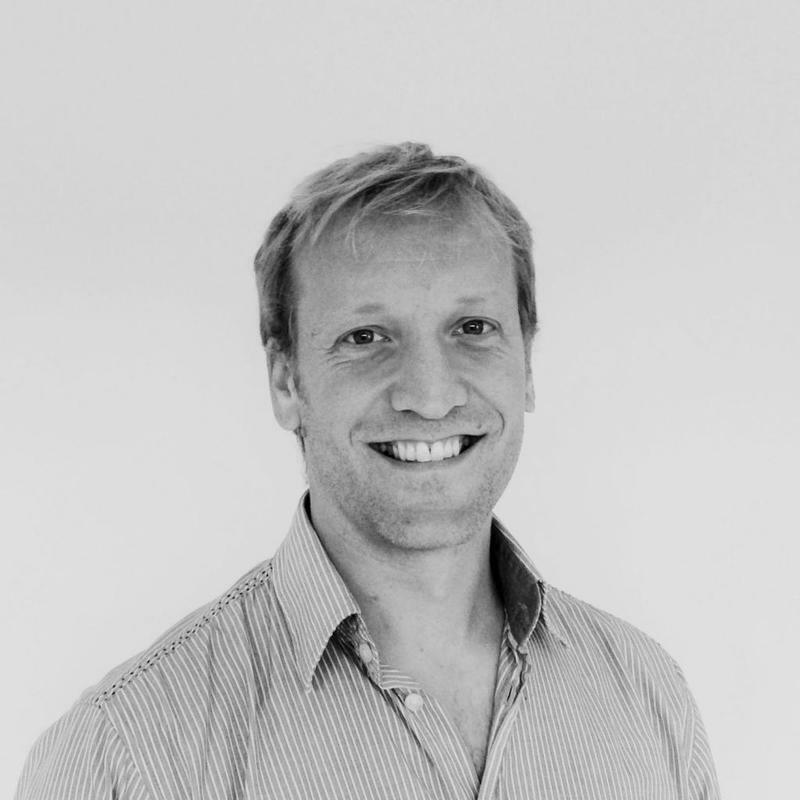 Prior to joining Jigsaw, Matt worked as a senior manager in various INGOs, managing development projects in over fifteen countries, across the Humanitarian Mine Action (HMA), education, WASH, shelter and livelihoods sectors. Matt is also an experienced conflict resolution practitioner and has an MA in peace and reconciliation.